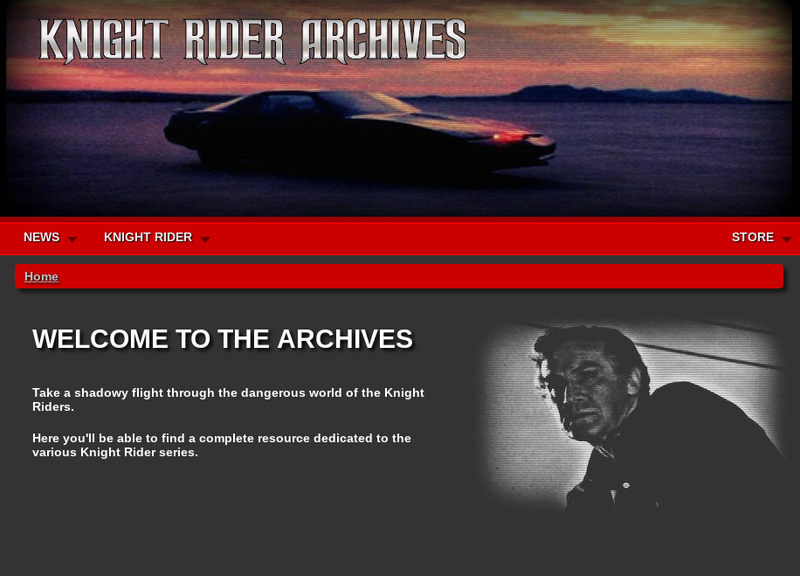 The Knight Rider Archives has been relaunched! This site is awesome! Check it out if you have not already.